Photo by Chandler Denise on Unsplash. Public agency contractors who fail to meet AB 3018’s new skilled and trained workforce requirements could face stiff penalties of up to $10,000 per month — and three years of disbarment from public works — depending on the seriousness of the violation. In 2019, 50 percent of employed journeypersons working on public agency construction contracts are required to be graduates of a certified apprenticeship program – that’s up from 30 percent last year. In 2020, the requirement will rise to 60 percent. Fines for first offenses, imposed by the Labor Commissioner, will be up to $5,000 for each month of violations. Second offenses (which take place within 3 years of the first violation) may cost up to $10,000 per month of violations. Willful violations with the intent to defraud will result in disbarment from public works projects for up to three years. Contractors are required to provide monthly reports of compliance. If the contractor fails to comply, public agencies may withhold 150 percent of the monthly bill. 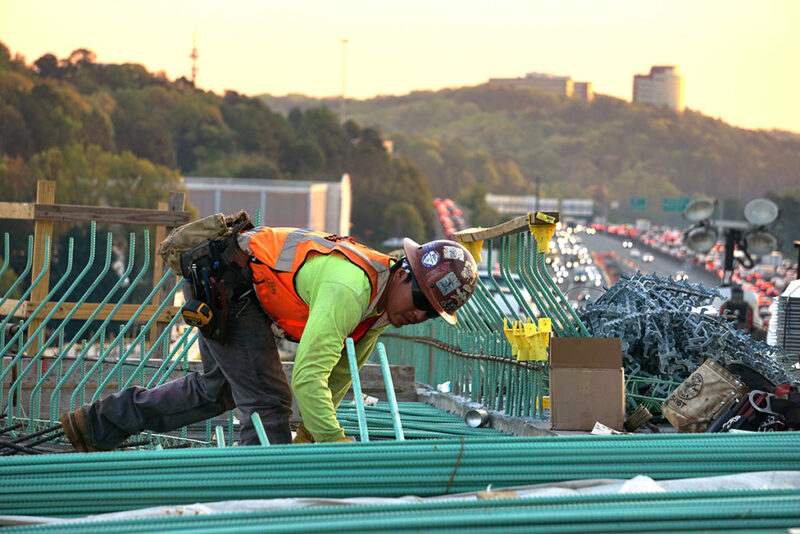 Advance planning is recommended for all projects requiring the skilled and trained workforce, as qualified labor may become increasingly difficult to find.